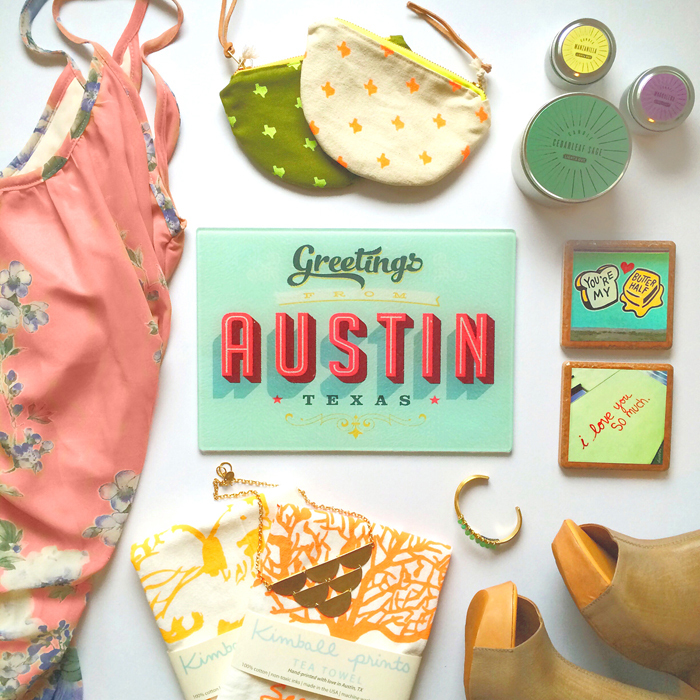 South Congress Shopping Spree Giveaway! 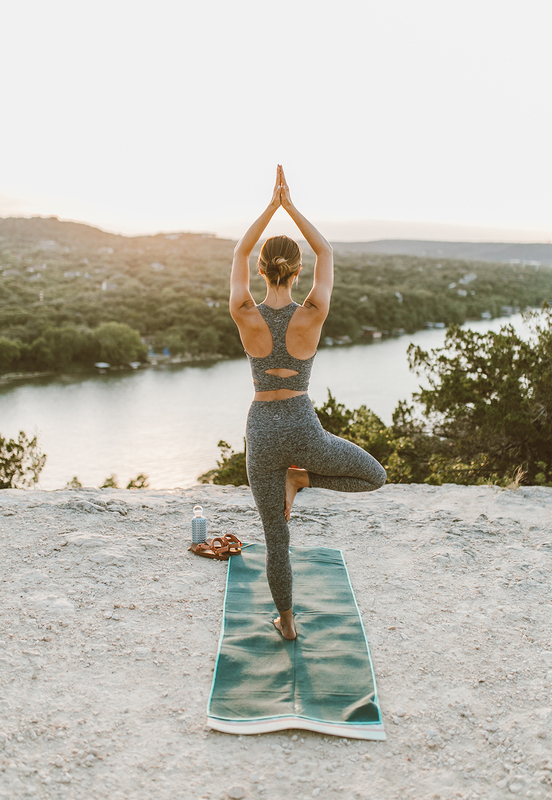 Hey Austin gals & SXSW goers! Want to shop like a local? 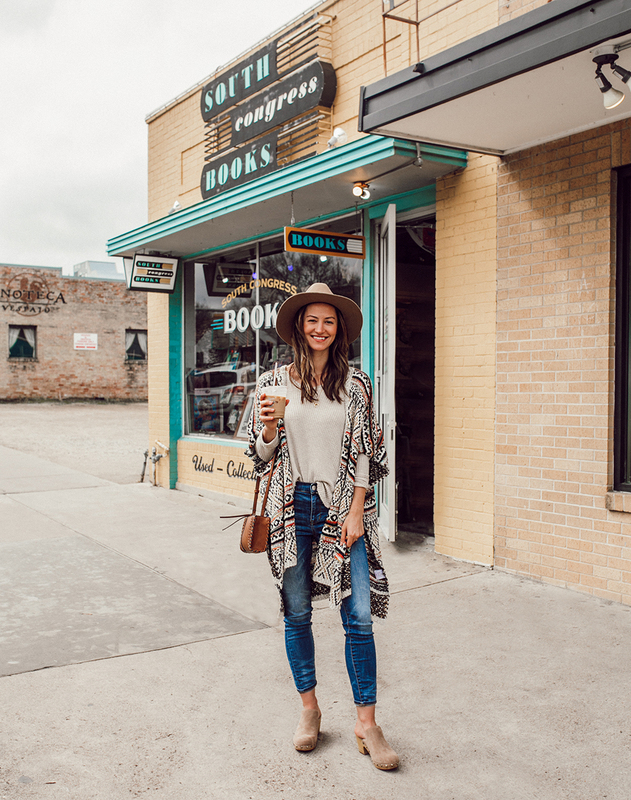 I’m hosting a super amazing giveaway to my favorite shopping district in town, featuring a $100 gift card to FIVE iconic SoCo boutiques. Yes, that’s a $500 South Congress shopping spree for one lucky winner! As a born and raised Austinite, I have a true appreciation for supporting local businesses (and keeping Austin weird, of course!). Now it’s your chance to enjoy a full day of shopping at these beloved boutiques: Strut, Feathers Vintage, Limbo Jewelry, Parts & Labour, and Creatures! So how can you enter? Simply find this image above on my Instagram feed, and follow the directions in the caption. It’s as simple as that! This contest runs Sunday March 8th at 10am CST to Sunday March 15th at 6pm CST. The winner will be announced as a comment on the Instagram and I will contact the winner to exchange the prize. Winner must be U.S. resident and over 13 years of age.